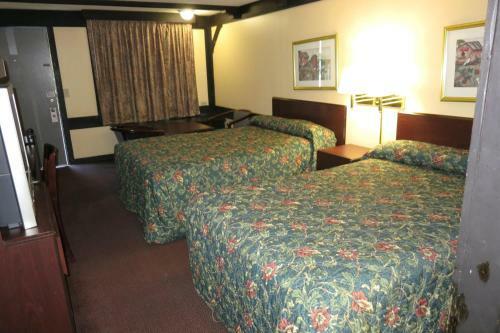 Rooms from $43.00 per night. 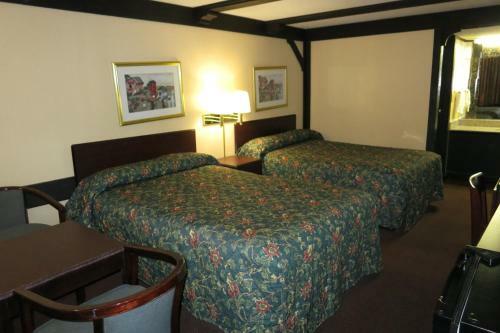 Value-priced and with free parking the pet-friendly Albany Knights Inn is perfectly located for dining shopping and top attractions. 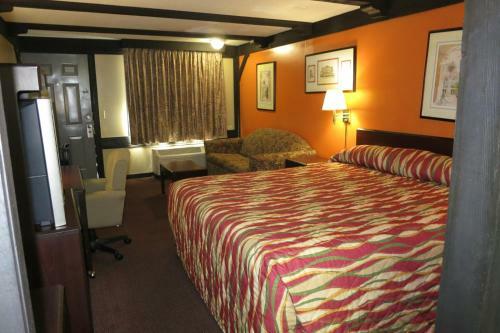 All 119 rooms are on the first floor of the Knights Inn Albany making for easy in-and-out access from the parking lot. 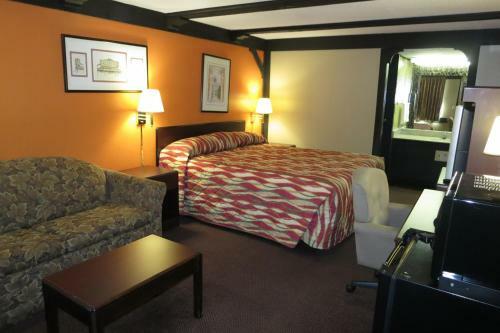 Once in though you may be tempted to hang out awhile thanks to the in-room coffeemaker fridge microwave and more than 60 channels on the cable TV (HBO included). 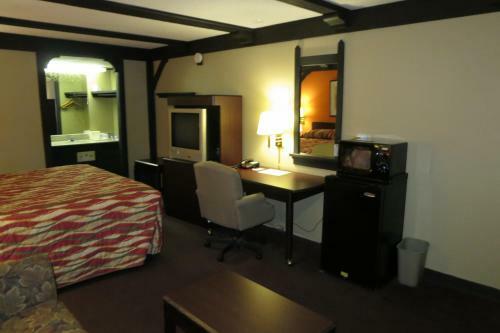 If work is on your agenda you'll be happy to find free Wi-Fi and local calls in all rooms plus copy and fax services at the front desk. In the morning help yourself to the complimentary continental breakfast. Parking is free. 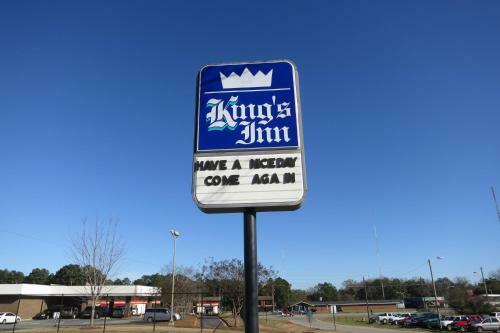 Located just off Highway 82 the Knights Inn is within a mile of about a dozen restaurants as well as drugstores groceries and more. If you're with kids don't miss the All American Fun Park with mini-golf and go-karts less than a half-mile away. The Albany Mall is three miles away. Downtown attractions like the Flint Riverquarium are roughly four miles from the hotel. Southwest Georgia Regional Airport is six miles away. 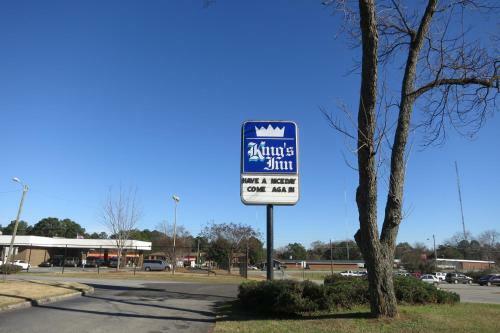 Add Kings Inn - Albany to your free online travel itinerary.